I don’t put on makeup every single day, but if I do, you can be sure that I’ll fill in my brows. I’ve found that it makes such a big difference to my look & just takes a few moments. However, I also make sure to stay away from eyebrow pencils as they tend to give a very harsh, fake & overall unflattering look. A lot of people love using eyeshadow to fill in their brows but for over a year my brow ‘weapon’ of choice has been the Sleek Brow Kit, a tiny handy palette consisting of a powder & brow gel. I use extra dark, even if you have really dark / black hair it’s important to avoid using black but use dark brown or grey eyebrow products. 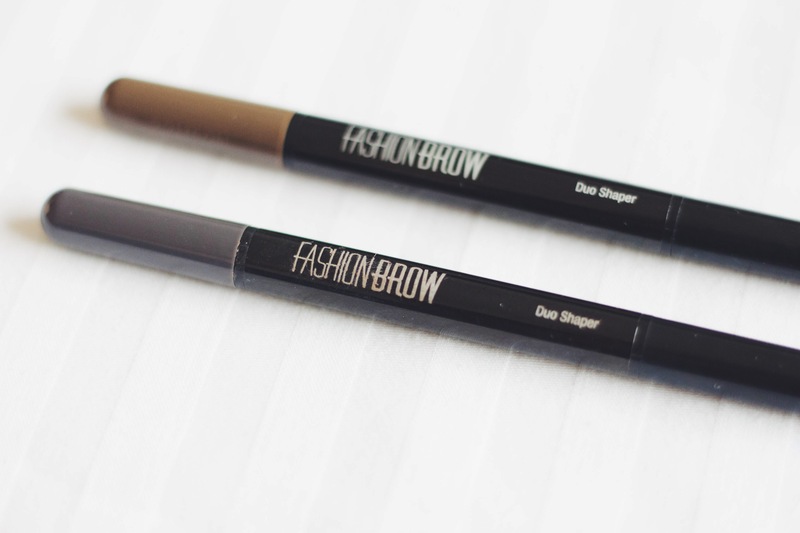 So when Maybelline launched the Fashion Brow Duo Shaper, needless to say I was really intrigued. 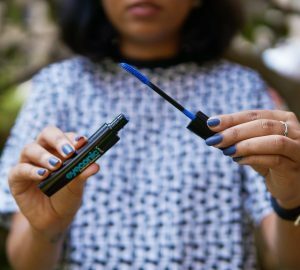 On paper is seemed fabulous: two natural colors options, a retractable wax & powder all in a sleek pencil format, & to top is all it was priced at just ₹245. Would it live up to it’s claims? I bought it as soon as I could, used it for a bit & made a detailed video demo + review (above). I thought I’d write a mini written review as well, although it’s nowhere near as comprehensive as the video. As I mentioned above, the product is available in two color options. With a base produt I would’ve upset but when it comes to brows these options will definitely suffice. 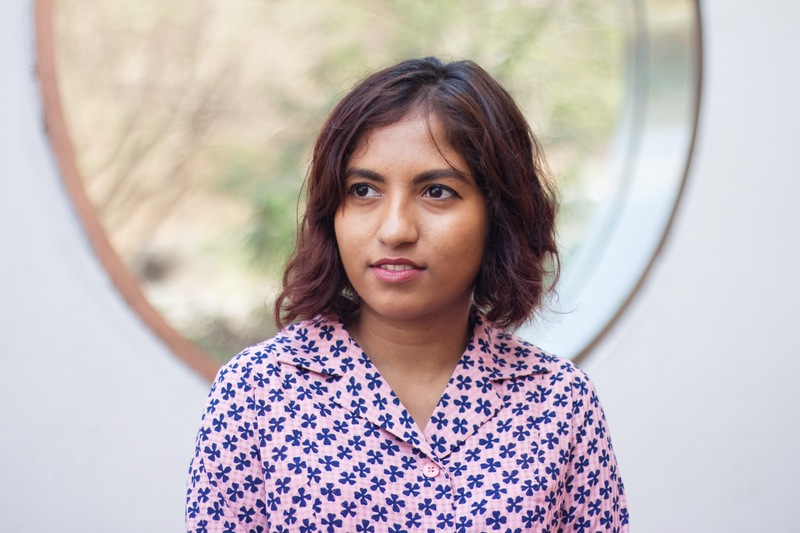 Both are natural looking & should suit a wide variety of Indian skin / hair tones, from very light (brown will cover that) to darker / black hair (grey is your best friend). The pencil is compact & sleep & feels quite solid too. It features a retractable thin stick of wax on one side & a sponge + powder on the other, both sides have caps that fasten securely yet aren’t troublesome to open. Since my hair is colored red but my natural hair roots are dark brown / almost black I figured that either shade would work for me. Both do, but I ended up liking grey better. 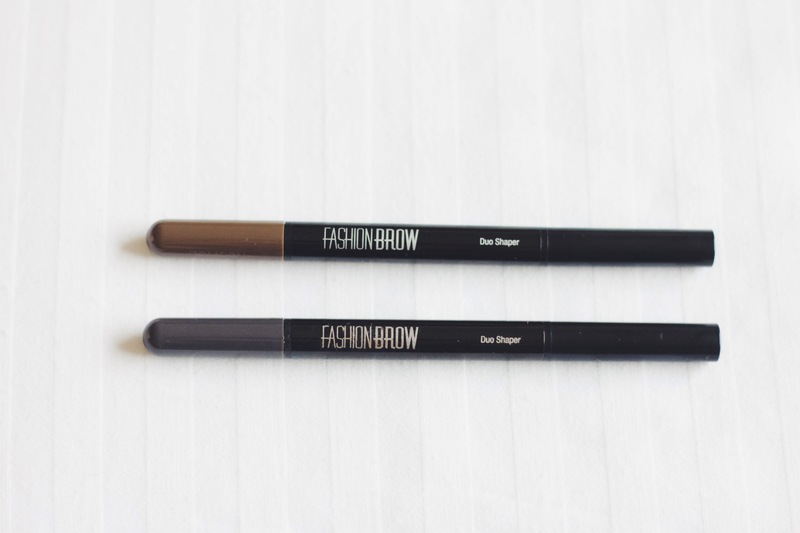 They’re both subtler than my Sleek Brow Kit, grey is just the slightly darker one. 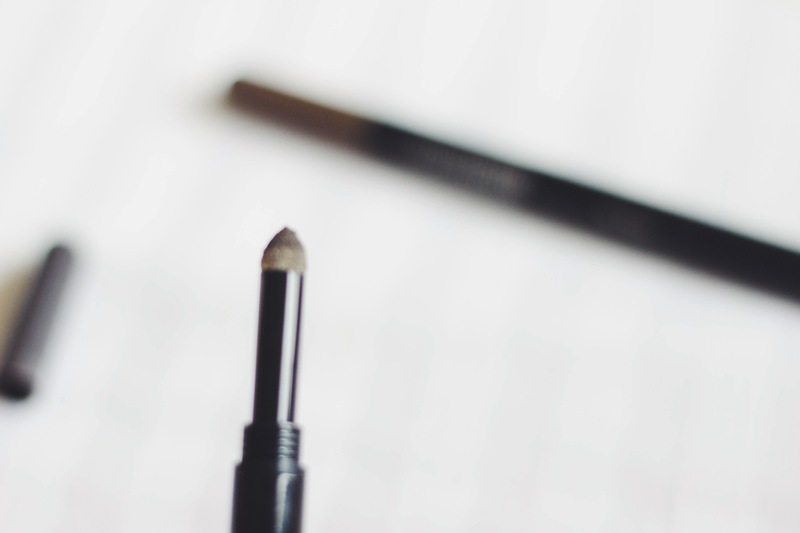 The wax is stiff & they’re easy enough to use, even if you’re a complete beginner at filling in your brows you really can’t overfill with this. At the end of the day I’m happy to report that I ended up really loving these! 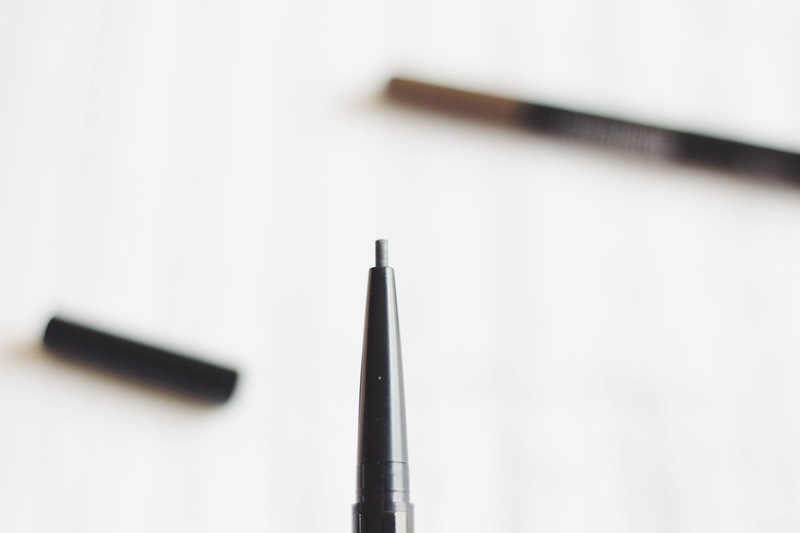 It’s budget price makes it very accessible & it’s great for beginners who are starting to fill in their brows. 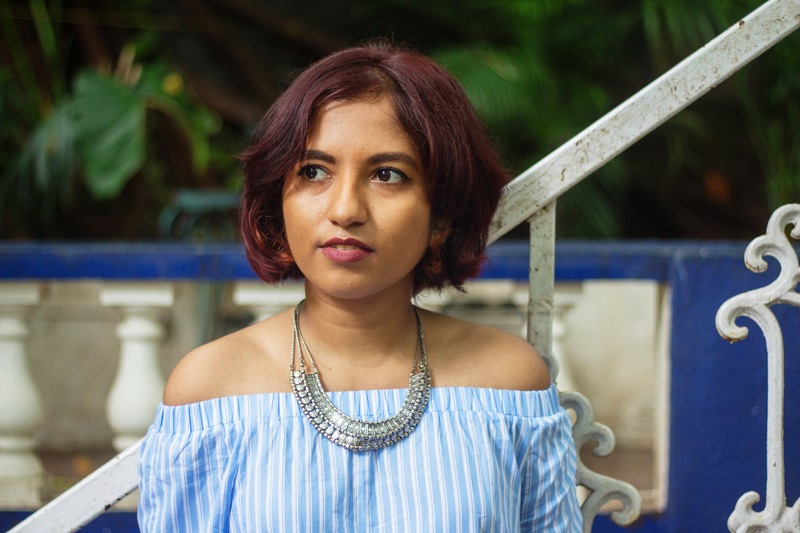 I’ve ended up keeping my Sleek palette aside just because these are so easy to use & take up almost no space in my bag as I tend to do my makeup on the go a lot (it saves time + gives me something to do in Mumbai’s traffic. If you’ve been considering this purchase I’d wholeheartedly recommend it!